You will LOVE these rings!!! 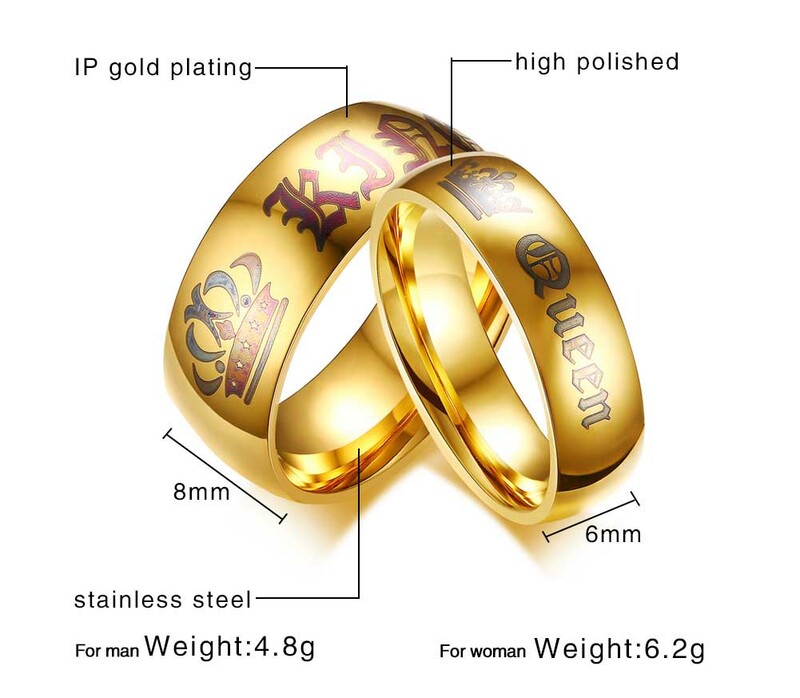 Perfect gift for the couple: stainless steel matching rings engraved with 'Love'! These make great gifts and are selling very quickly, so orders yours today to avoid disappointment! Sold individually. Not sold in stores.